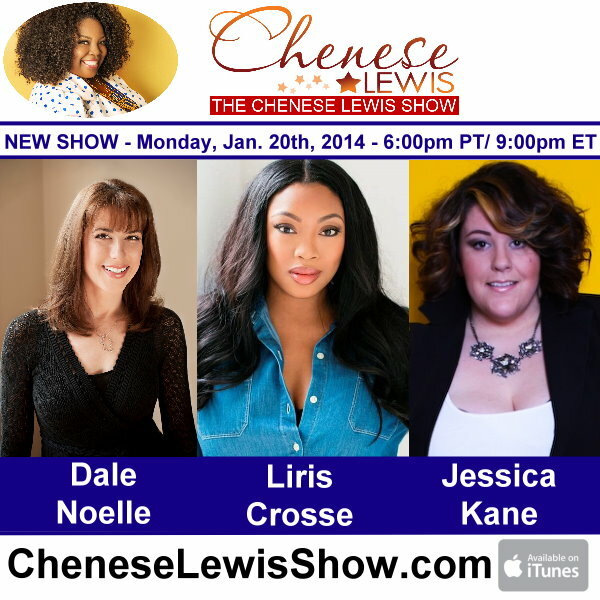 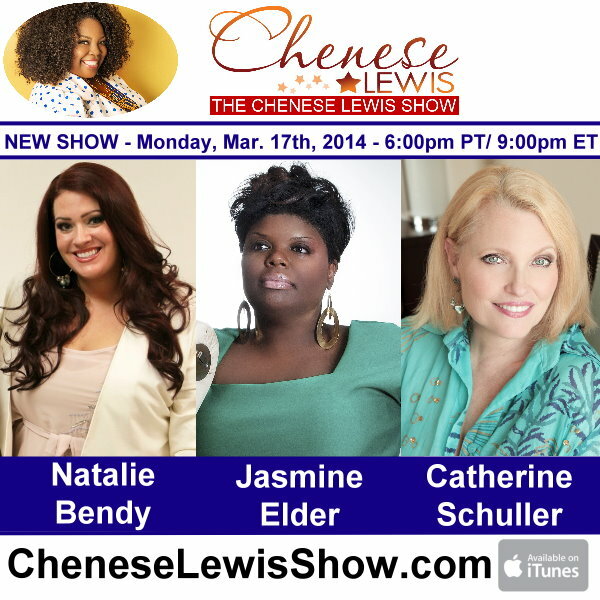 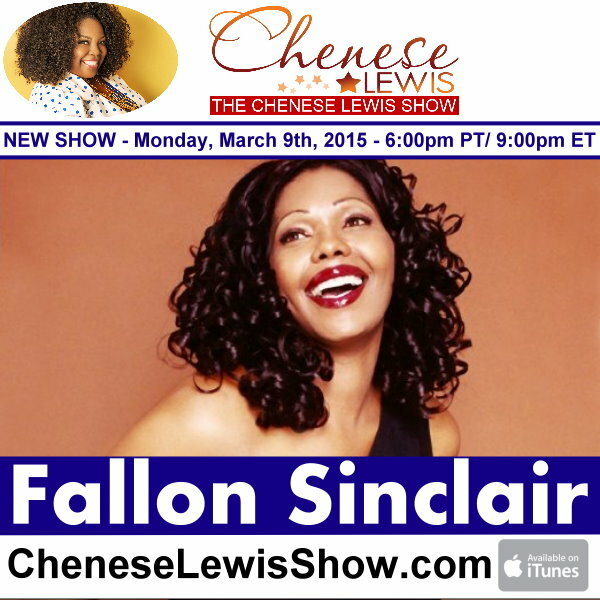 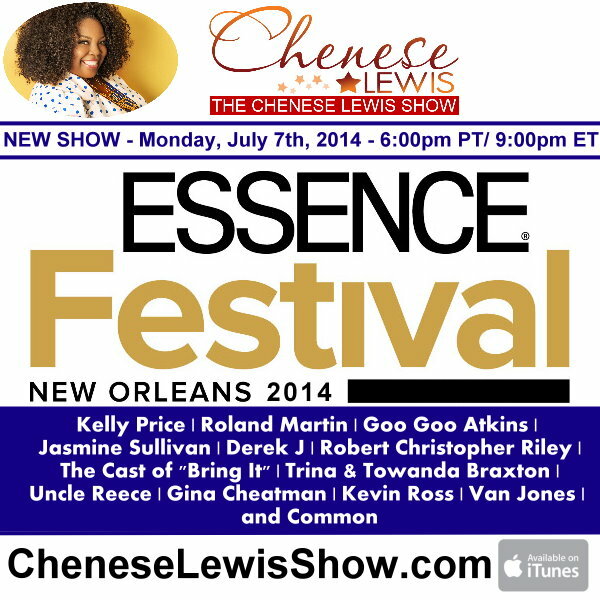 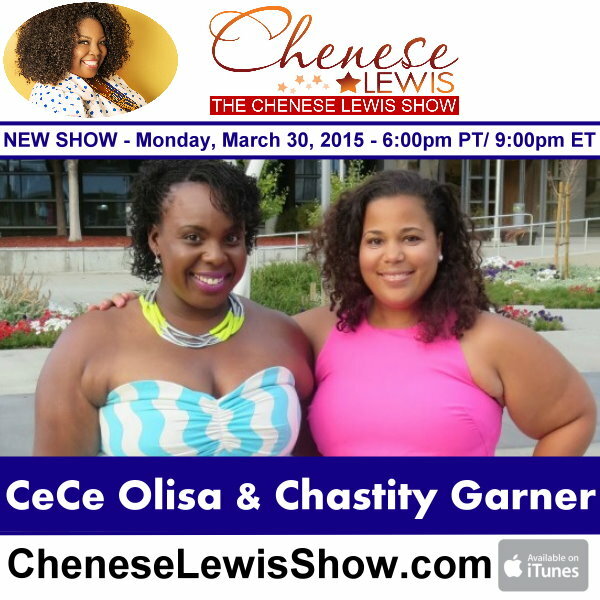 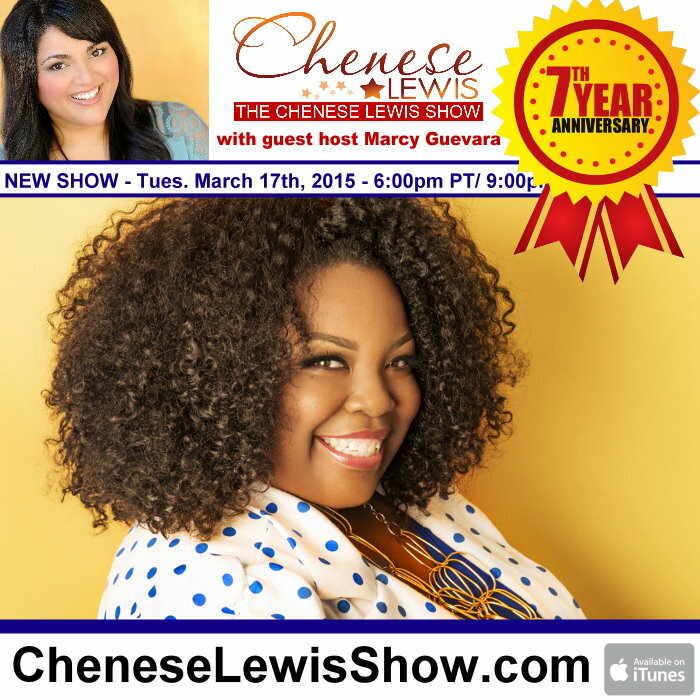 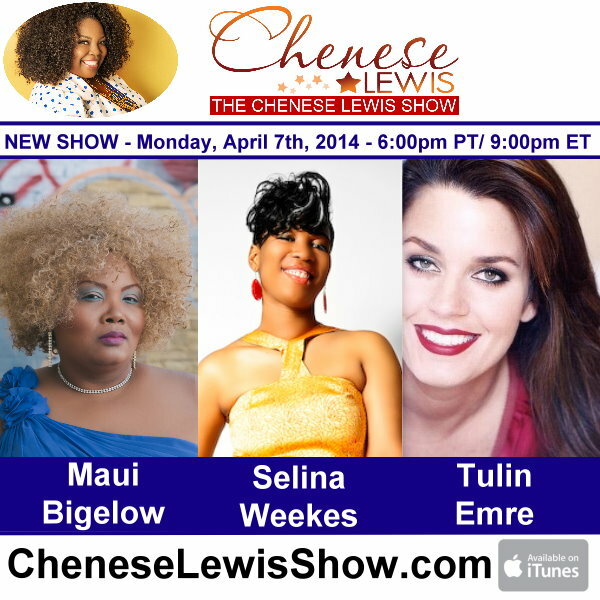 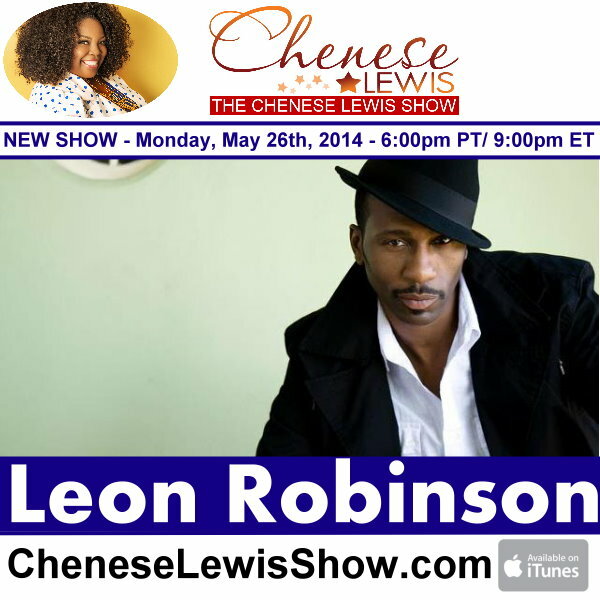 Latest Shows Archives - Page 8 of 9 - The Chenese Lewis Show | The #1 Podcast For Plus Size Women! 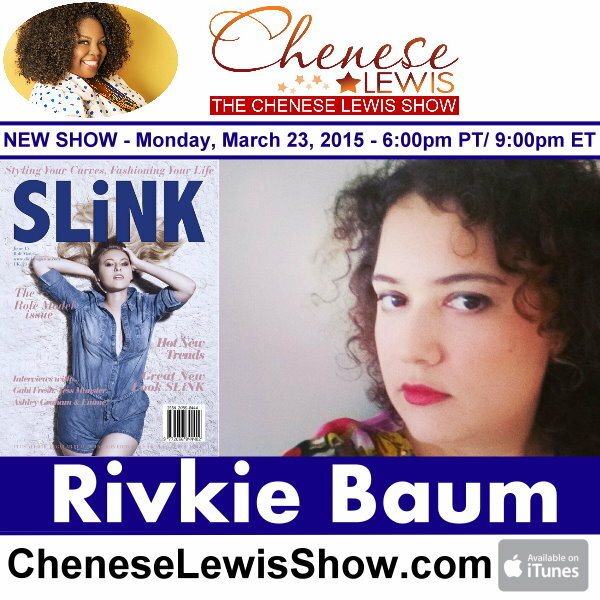 On the next Chenese Lewis Show – Two powerhouse bloggers have joined forces to bring you an exciting new event that embraces all..
On the next Chenese Lewis Show – Rivkie Baum, Editor-in-Chief of Slink Magazine, a UK based plus size fashion magazine, talks about their..
On the next Chenese Lewis Show – Fallon Sinclair, Founder & CEO of IPM Model Management, talks about what it takes to become..
On the next Chenese Lewis Show, world renowned actor and musician Leon! 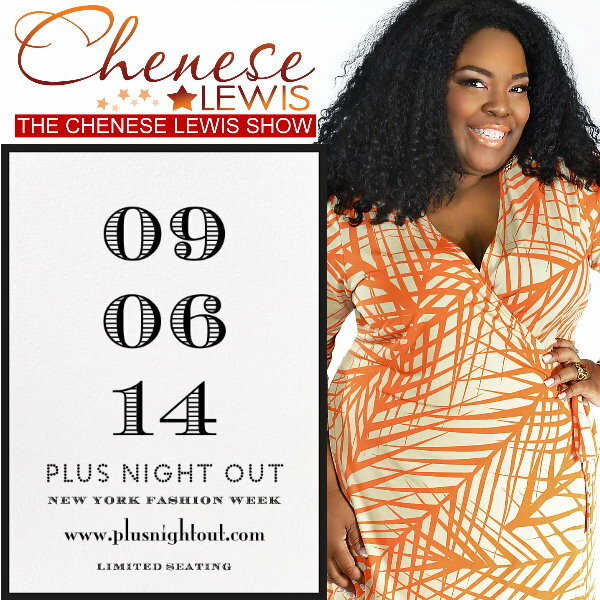 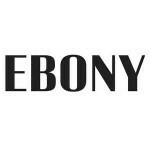 Staring in numerous cult classics such as “Cool Runnings”, “Waiting To..
On the next Chenese Lewis Show – Maui Bigelow, Founder and CEO of P.H.A.T Girl Fresh talks about her upcoming anniversary event; Selina..
On the next Chenese Lewis Show – Natalie Bendy, Founder and CEO of plus size designer line Dama Talya; Jasmine Elder, creator of..
On the next Chenese Lewis Show – Founder and CEO of TRUE Model Management Dale Noelle, plus model and actress Liris Crosse talks..